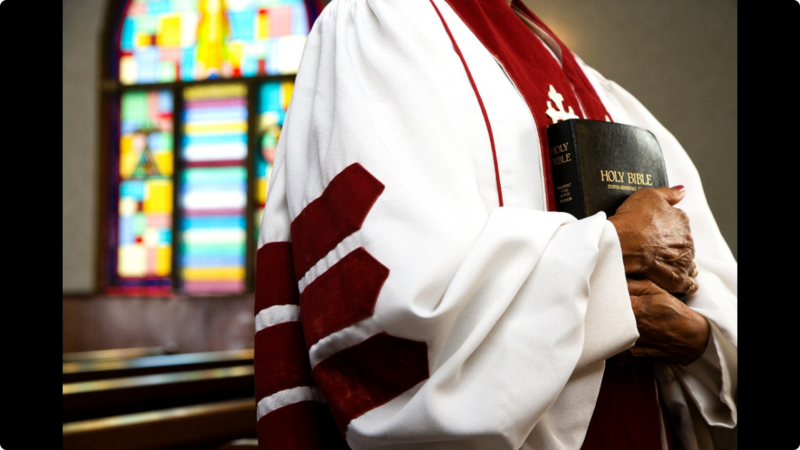 The Debate Continues: Should Women Preach? I was recently reminded on Facebook that the issue of whether or not women should be allowed to preach is still a thing. And since the question of calling is one of the questions I get most often get from women, I thought I would address it in The Churched Feminist’s inaugural blog. I think one of the reasons why women preaching is still a problem for some is the use of the Bible itself to relegate women to pew occupying-only status. It is no secret that colonizers used Bible verses to justify American slavery. The Bible has also been used to justify the idea that Black people are somehow “less than” and in need of unpaid forced labor until death as part of some divine destiny, and so on. Likewise, the Bible has been used against women in ways that relegate us to second-class citizenship. The ideas that Black people and women are inferior are tropes that uphold notions of supremacy and patriarchy. They are the threads by which institutional racism and sexism are sown into the fabric of society. I do understand that many men and women have been taught in church that the Scriptures say that women should be silent in the church. But if you take that verse that literally, then men should be running every single area of the church. Women should immediately step down from cooking the meals, cleaning, running the nursery, teaching Sunday School, ushering, welcoming visitors, singing, passing the peace, praying, answering the phone…because all of these activities require making noise. What if the Bible is intentionally ambiguous in certain areas to ensure that we continue to talk about its meaning? After all, there is no faith without unanswered questions. Isn’t that why we have Bible study that consists of more than memorizing Bible verses as though they were the multiplication table? Women in ministry aren’t going anywhere. Maybe it is time to just make our peace with that. After all, if a woman can carry the Word of God in her womb, a woman can surely carry the Word of God in her mouth.